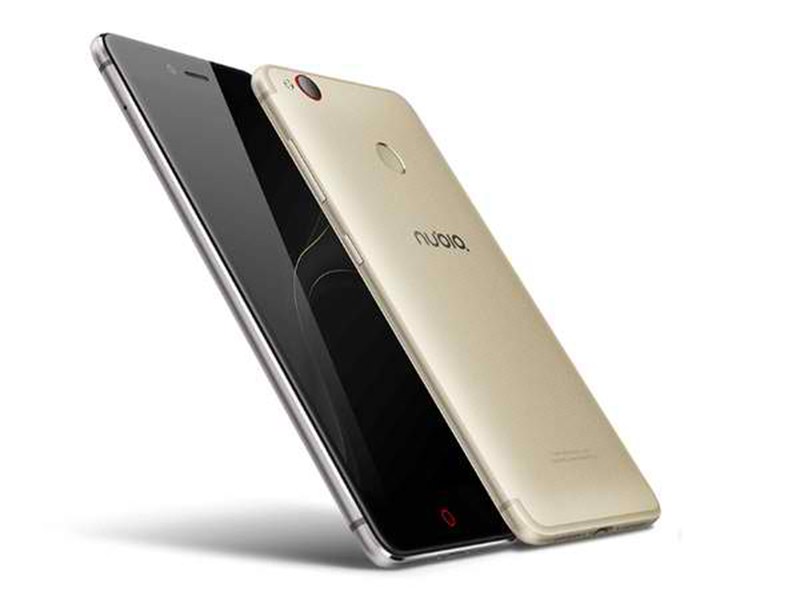 ZTE Nubia Z11 Mini S Launched, Loads With Snapdragon 625 And 23 MP Cam, Starts At Around PHP 10.7K! Home / mobile / news / zte / ZTE Nubia Z11 Mini S Launched, Loads With Snapdragon 625 And 23 MP Cam, Starts At Around PHP 10.7K! In China, ZTE celebrated their 4th anniversary by releasing the Nubia Z11 Mini S, a fully loaded smartphone on a budget. 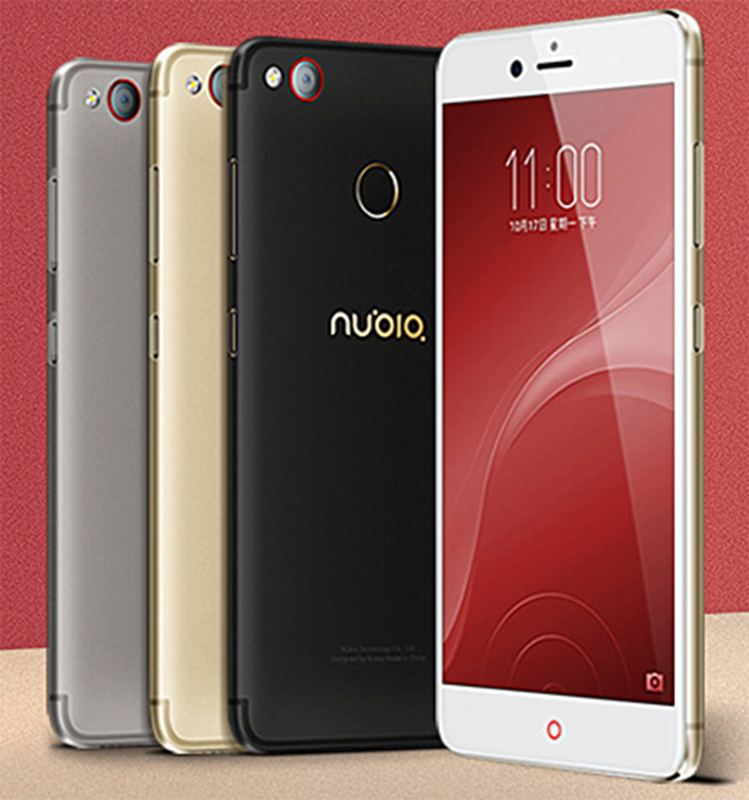 For starters, the ZTE Nubia Z11 Mini S appears to be a beautifully designed metal clad phone with slim bezels. It sports a 5.2 inch FHD IPS screen with a resolution of 1920 x 1080 pixels at 401 ppi. Under the hood, the device is loaded with the powerful yet efficient 64 Bit Snapdragon 625 octa core processor clocked at 2.0 GHz paired with Adreno 506 GPU. It also has 4 GB of RAM, either 64 or 128 GB internal storage, and ample 3,000 mAh of battery capacity that's rechargeable via USB Type C port. One the camera, it has an interesting 23 MP Sony IMX318 main camera at the back and a 13 MP selfie camera. It's also complete with fingerprint scanner behind, LTE w/ VoLTE, Bluetooth 4.1, dual SIM, and loads with Android 6.0 Marshmallow OS w/ Nubia UI 4.0 out of the box. The ZTE Nubia Z11 Mini S is now on pre-order in China with an SRP that starts at RMB 1,499 (around PHP 10.7K) for the 64 GB edition and RMB 1,899 (around 13.7K) for the 128 GB edition. Note: The converted price doesn't have taxes and duties yet, expect it to go higher if ever this phone will reach the Philippine shores.